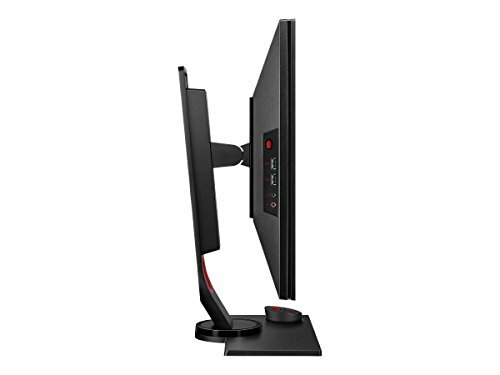 Originally I was going to get a normal 1080p monitor with great color balance, but when I got my hands on the Fury X I realized an extra hundred or two would get me a gorgeous FreeSync panel. 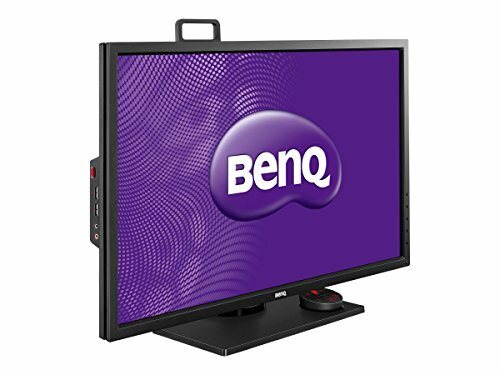 My local NCIX had a great gaming BenQ on sale, and the rest is history. I love this thing to bits coming from a 13" Macbook Pro screen. It's huge, and bright, and beautiful, and my games are so smooth! The quick-select settings for movies/games/balanced options are a little too wild for my tastes (I'm using setting FPS1 for everything), but the panel itself has no light-bleed, no dead pixels and works wonderfully. 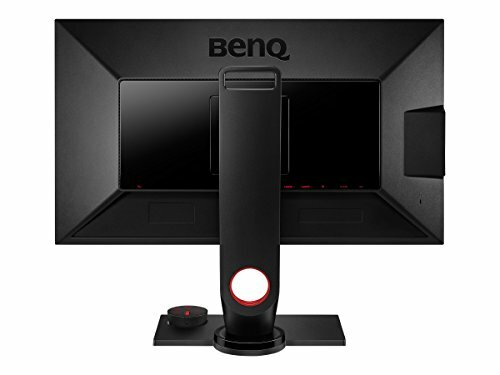 I still honestly wouldn't recommend it at its current price, but at $499 it would be a no-brainer as the best monitor on the market. 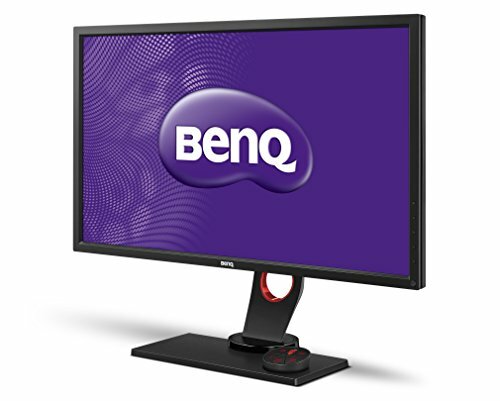 The BenQ XL2730Z 1440p monitor is flawless. 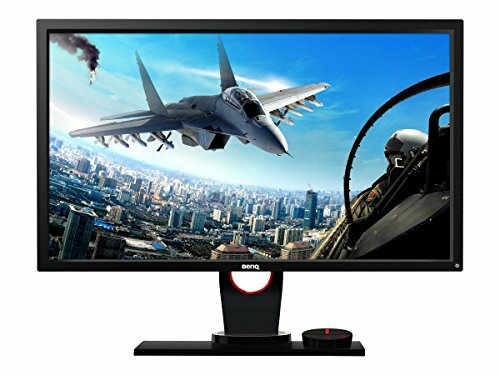 The response time from controller input is really what sold me on switching from consoles to PC, and this monitor has, far and away, the tightest response I have ever experienced. The only complaint I would have is actually against the technology itself, and not the product. TN panels are best viewed from a straight position. There is some fading when you are viewing it from an angle, that has occasionally had me struggling to find the best position. 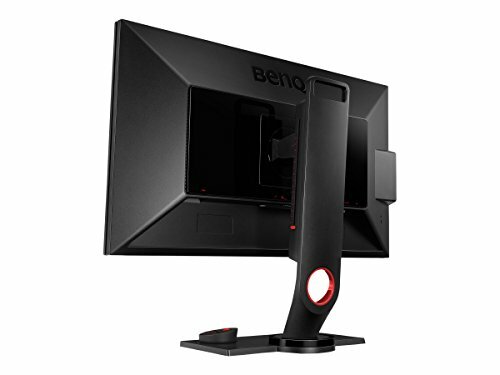 This in no way deters me from recommending this unit to anybody who wants a fast, gorgeous 1440p monitor. 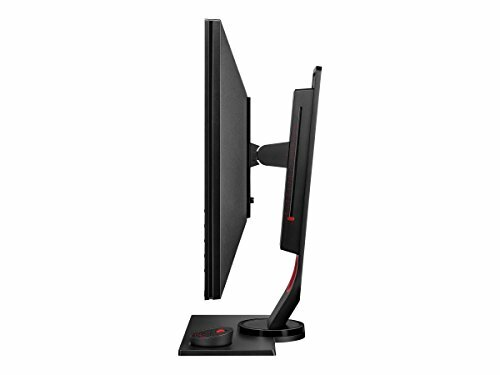 This is a damn good monitor. Amazing. 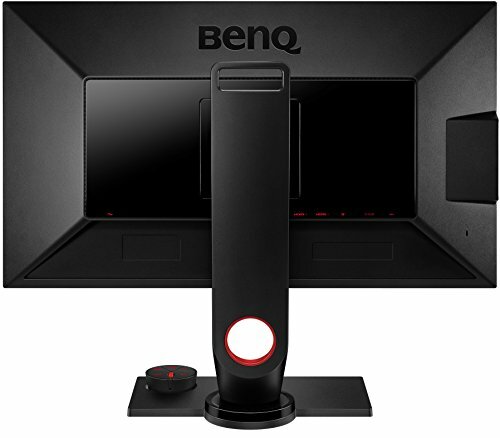 Buttery smooth framerates and a glorious QHD resolution. 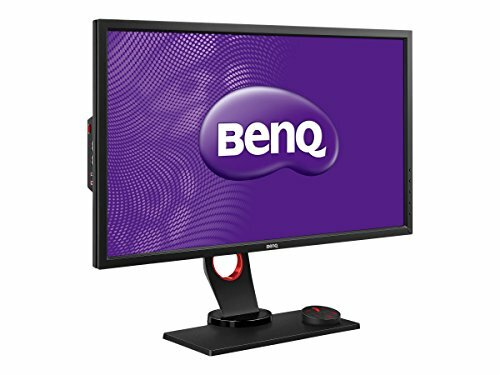 I highly recommend this monitor.